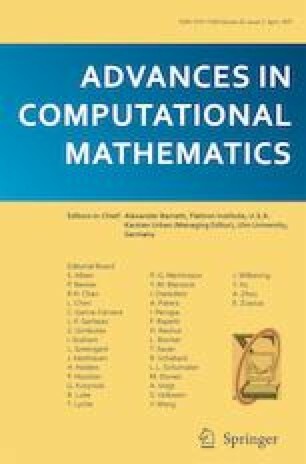 This paper describes the usage of the finite element library CFEM for solution of boundary value problems for partial differential equations. The application of the finite element method is shown based on the weak formulation of a boundary value problem. A unified approach for solution of linear scalar, linear vector, and nonlinear vector problems is presented. A direct link between the mathematical formulation and the design of the computer code is shown. Several examples and results are shown. The authors acknowledge the support from the EU Operational Programme Research, Development and Education, and from the Center of Advanced Aerospace Technology (CZ.02.1.01/0.0/0.0/16_019/0000826), Faculty of Mechanical Engineering, Czech Technical University in Prague.